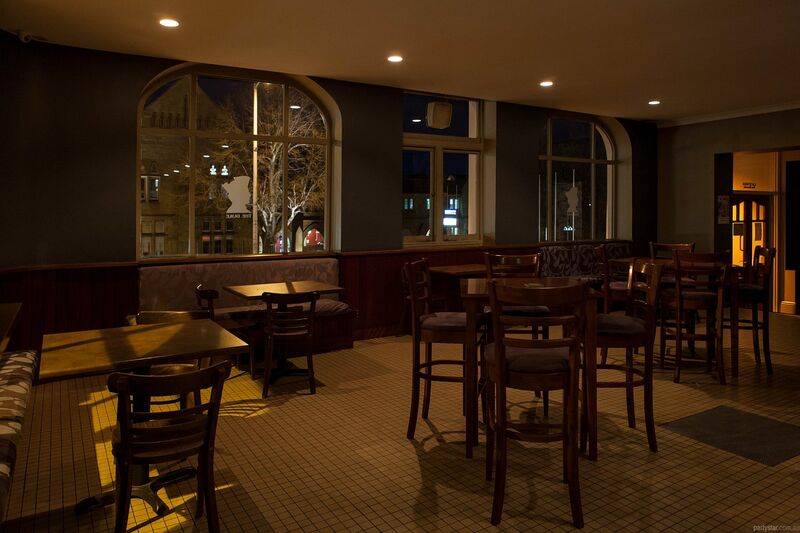 The front Lounge Bar area on the ground floor, has a mixture of tables, chairs and lounge seating. 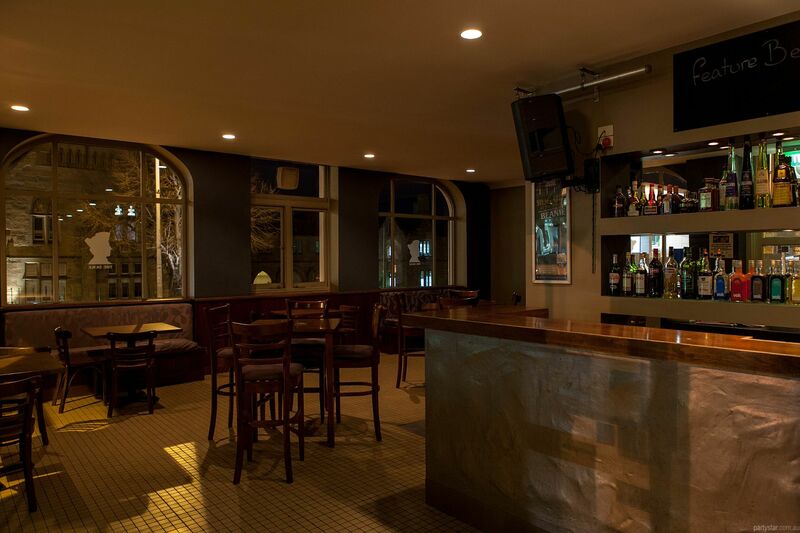 A fully serviced bar awaits you and our guests. 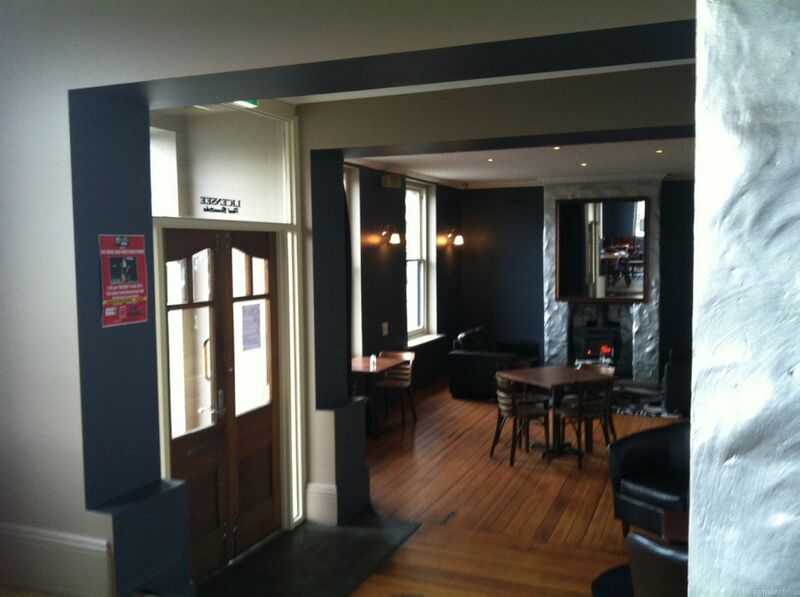 Birthdays, engagements, work functions, cocktail parties - whatever kind of party you need, we will do it proud. 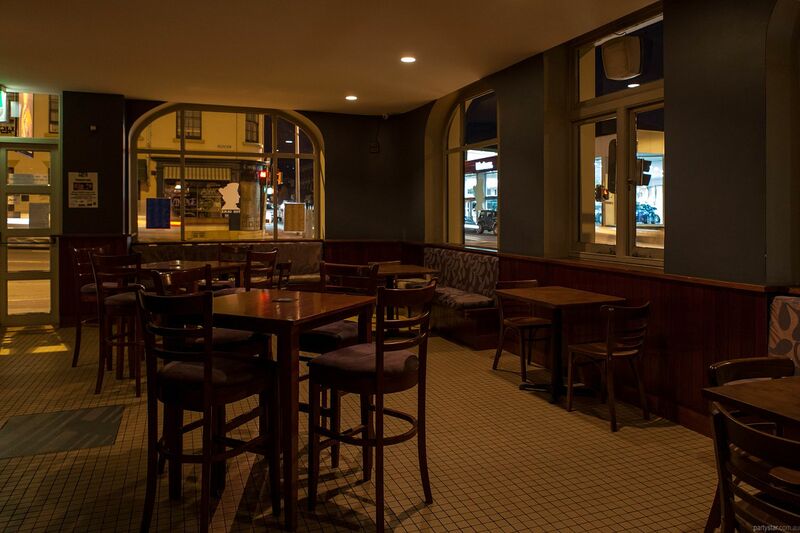 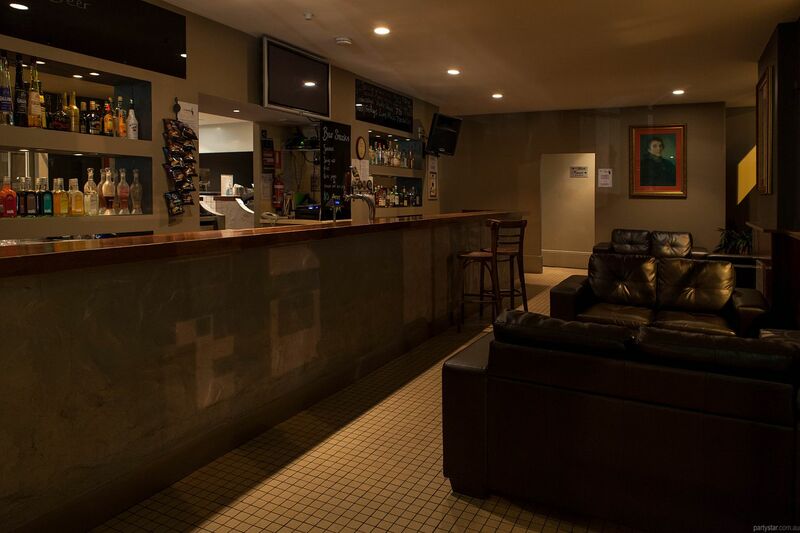 The Duke is within easy walking distance to other bars and night clubs for those wishing to kick on after their function.